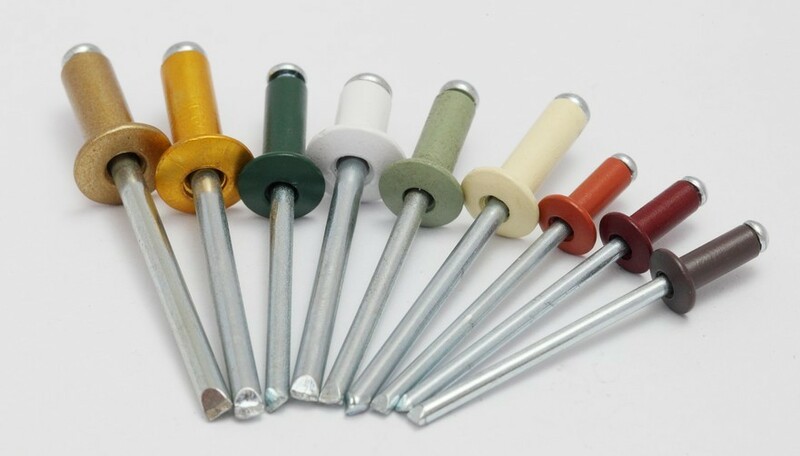 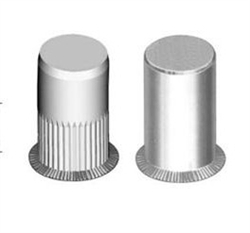 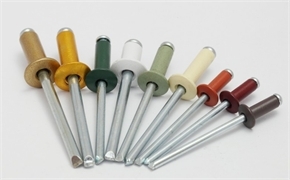 4.8mm Stainless Steel Hemlock Blind Rivet,DIN7337 Good Price Color Printed Head Blind Rivet and Flat head rivet nuts from Shanghai King Fastening Systems Co., Ltd.
Shanghai King Fastening System Co., Ltd is a professional manufacturer specializing in various rivet and rivet tools such as Open/Close End Blind Rivet, Multi-grip rivet, Groove Type Blind Rivet, Insert Nut, etc. 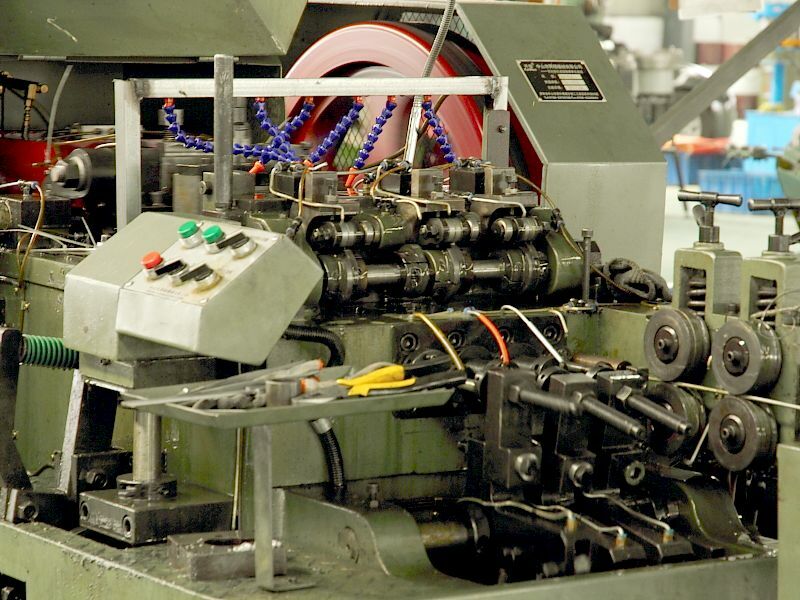 With strong OEM capability, we have been developing quality products that meet particularities in our buyers’ markets. 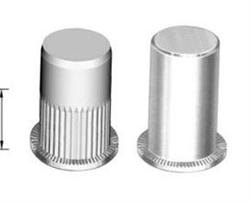 The products of our company have passed some international standards, including American System (ANSI), China National Standard (GB), International Universal Standard (ISO), Japanese Industrial Standards (JIS), Deutsches Institut fur Normung (DIN), etc. 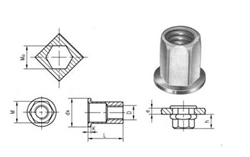 Meanwhile, we also contract those projects of non-standard parts or molds from designing to manufacturing. 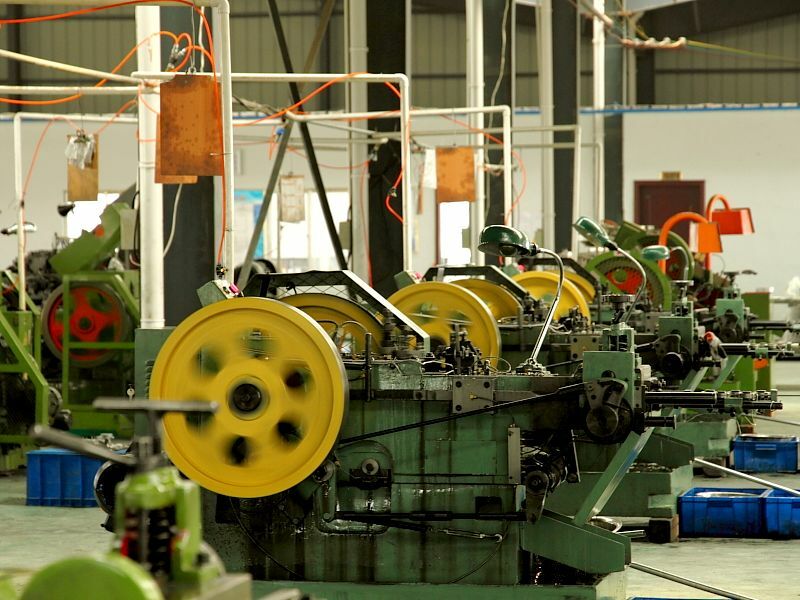 We always persist in the principle of "sincerity, high quality, creativity and credibility", providing customers with products of good design and latest technique. 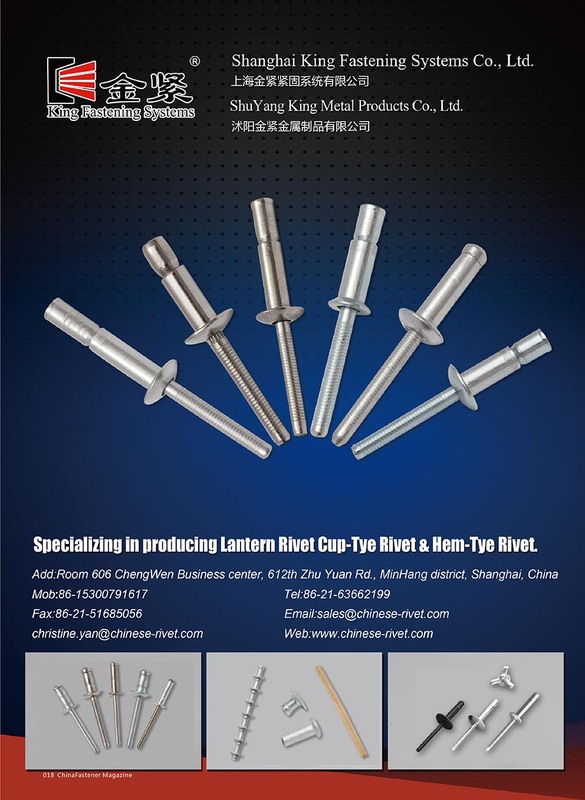 If you are interested in our products, please feel free to send us your inquiries and we will be happy to answer any questions. 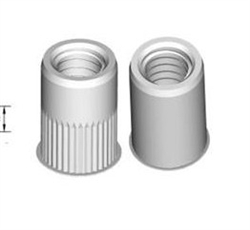 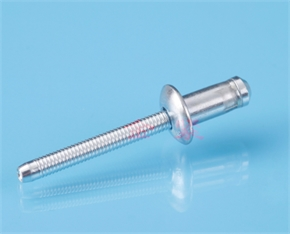 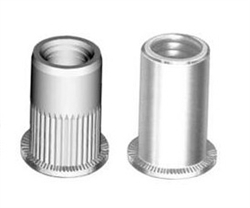 Company Name Shanghai King Fastening Systems Co., Ltd.
To: Shanghai King Fastening Systems Co., Ltd.